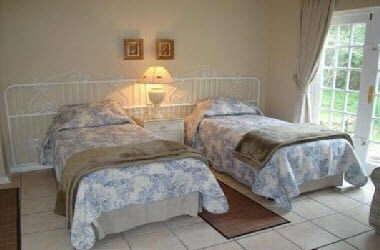 The Plantation is located in Port Elizabeth, South Africa. 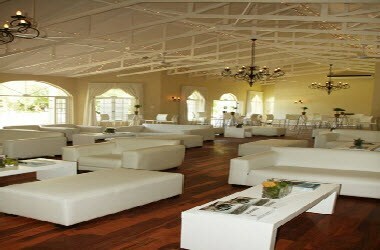 With our romantic chapel, elegant ballroom, fabulous food, superb service and brilliant value for money, it’s no wonder The Plantation has twice been voted as SA’s best wedding venue. 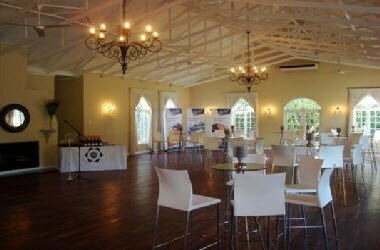 The Plantation offers a perfect venue for corporate and private functions such as conferences, product launches, key client entertainment, milestone birthdays and anniversaries. The Plantation offers luxury guest suites consisting of large bedrooms, dining areas, and private patios surrounded by exquisite gardens. 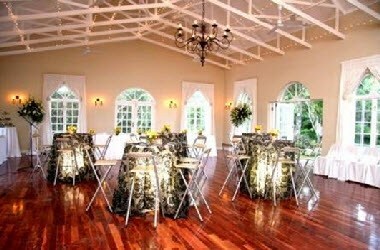 The Plantation’s colonial style architecture opens onto spectacular gardens, landscaped and manicured all year round to ensure the perfect setting for your function. With open rafters and enormous doors onto a wraparound porch spilling onto the garden, The Plantation captures the spirit of tranquillity and beauty of the natural surrounding forest. 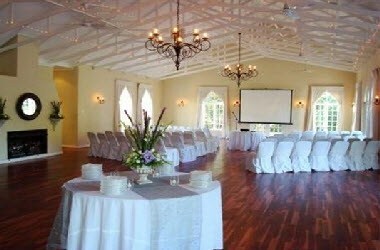 The Plantation offers an ideal facility for tranquil and productive corporate conferences and training sessions in Port Elizabeth, including top class facilities, superior service, high quality food and beverages and on site accommodation.